In this modern world, developing a robust and scalable business applications to highlight your properties becomes significant to allure vast customers. So, this connect the buyers and helps to synchronize your direct business data that made through online actions to enhance profitability in business. To overcome all difficulties as every business industries face, Osiz provides the leading real estate software development solutions. 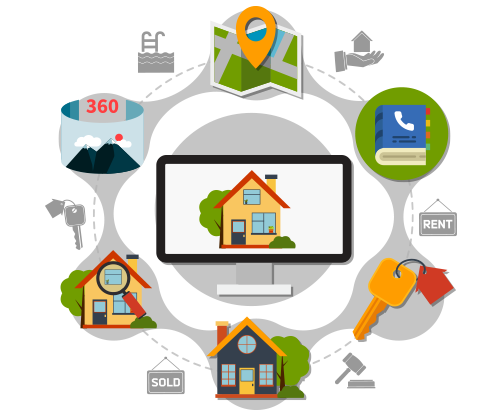 Our team experts in real estate software development and solutions provide the entire resolution to all the issues in real estate industry. We offer software and solutions for real estate management software, HOA management systems, property management and real estate valuation and more. It is really proud to be in the top of real estate software solution providers. Our software providing experts excel in developing, implementing and build programming to get an outcome as a custom real estate management software that continuously integrates with various platforms that automate workflows. 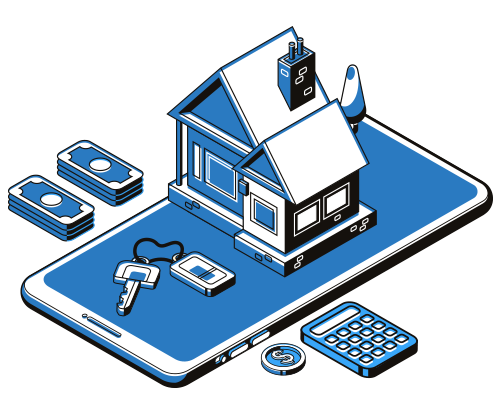 It is a wise one in building an app that helps real estate agents to showcase their property on mobiles, tablets and live streaming television broadcasting to reach out the new clients is done through application. With this application features, users can easily obtain the following views to know in detail about the property. 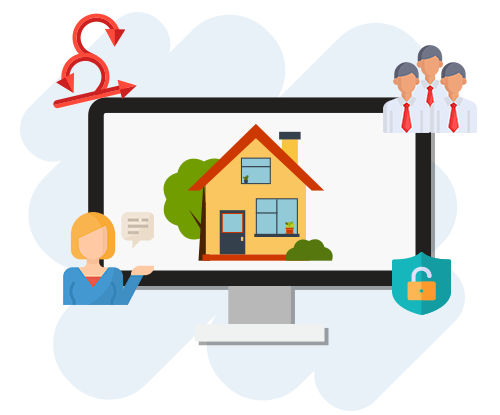 Our adept team of experts in real estate software development build cloud-based CRM software solutions enabled with diverse features. We provide entire solution to automate all your business requirements. 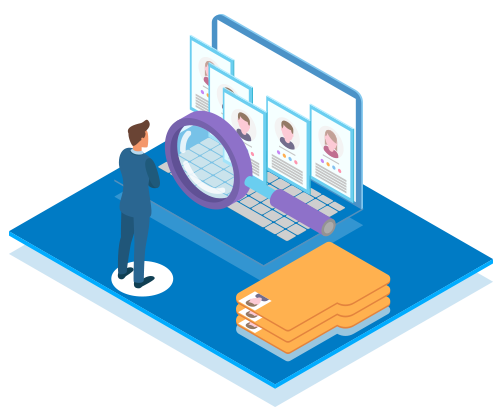 To overcome difficulties during auction, we afford solution in solving out by providing robust cloud based applications to conduct it offline and allowing the collaboration for all for stake holders among individuals, intermediate agents and banks. We guide in promoting your property with better visibility to vast customers. With our ERP software solutions, we help you to meet all the dynamic market conditions that permit to handle with smart the residential and commercial properties, inventory management, leasing and cash flow visibility etc. We design and develop custom mortgage solutions featuring with supporting modules that helps in mortgage servicing and loan origination. Our solution include options for various facilities like online application submission, risk assessment, decision support etc. Our team of experts develop on-demand property booking applications featured with prescribed business logic, custom front-end UI, modern admin dashboards, robustness rich scalable virtual stint functionality. We design and develop project management solutions that overcomes the complex challenges happen during construction projects. Our solution provides an equivalent on-site with status modules, smart workflows, task assignment etc. What Makes Us Stand Top in Real Estate Software Development? As a leading real estate application development company, we always ensure you in offering a services that are unique, innovative and customized based on your business requirements. Our services comprises with the following features. We provide reliable real estate application development services with quicker response times and also improve with a better return on investment. Hire our retail application developers who is well-trained and adept enough in designing and developing a web and mobile applications in order to deliver our clients with an innovative, and amazing first-class results.